At Spark Orthodontics, we do not want anything to get in the way of a perfect smile. We offer each and every patient we see a free Spark Smile Assessment (valued at $249). During the free Spark Smile Assessment, we will thoroughly examine your or your child’s teeth and jaws. We will also discuss potential treatment options. 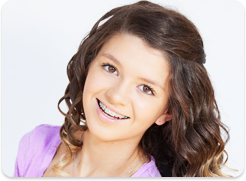 Can orthodontics successfully address your or your child’s smile? Is treatment needed right away, or should we wait? Which payment options will fit the patient’s needs best? After the exam and during the consultation, we discuss treatment options, time frames, and financial arrangements. 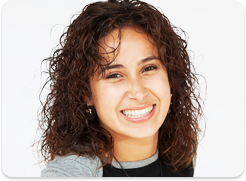 We promise that you will leave the office with a clear understanding of your or your child’s specific needs, what the braces or Invisalign® treatment will consist of, and how long it will take. Any panoramic X-ray you or your child has had taken within the past 6 months. Your dental insurance card, if you have one. By providing this information at the first visit, we will be able to give you an accurate estimate of your costs. To schedule your complimentary Spark Smile Assessment, call 610.865.2777 or fill out the form below. Please know this is not a secure or encrypted means of communicating with our orthodontic office.